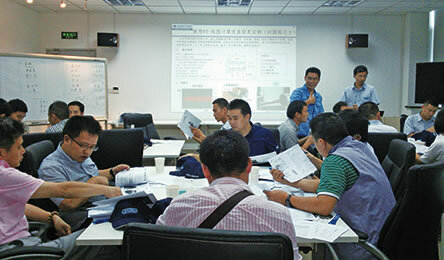 Knowledge » Sumitomo Electric Carbide, Inc.Sumitomo Electric Carbide, Inc.
We offer the following 3 courses to suit our customers’ requirements and proficiency. new employees or customer support staff. 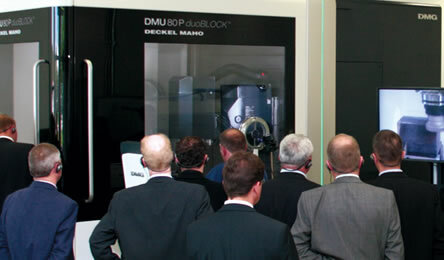 enjoyable learning experience through a mix of classroom and machine demos. Please contact one of our offices near to you for detailed curriculum of the above courses. used tools will be used during the course. Explanations are given based on actual measured data of tool wear, surface roughness, machining vibration and cutting force etc.